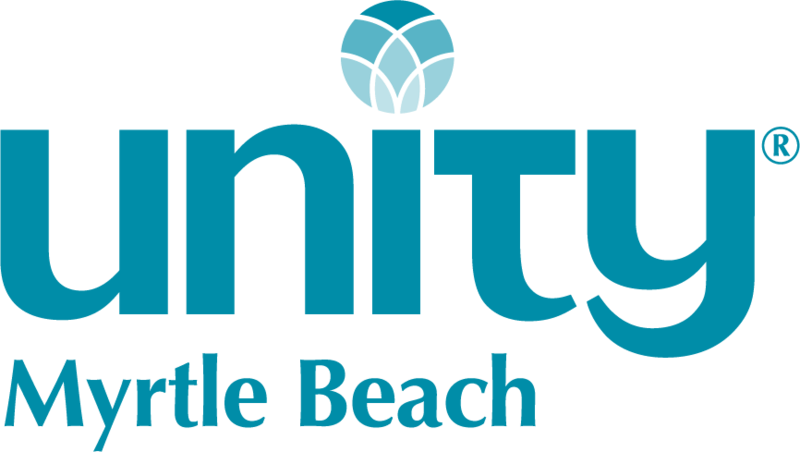 Unity Myrtle Beach Welcomes You! Our uplifting mission of prayer, service and education enriches and transforms lives. emotional, mental and spiritual well-being of children, individuals and families on the Grand Strand. We invite you to explore our website to learn more about Unity and our work on the Grand Strand. us to transform ourselves, our community and our world. energy and healing. 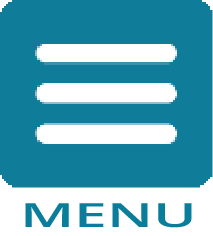 Access our class, workshop and event calendar, and make plans to join us. Sunday Morning Circle: 9:30 a.m. We discuss metaphysical texts, watch Spiritually lifting videos and have conversations. Today at Unity Myrtle Beach we join our own, Rev. Today at Unity Myrtle Beach we join our guest speaker Rev. Dr.
Today at Unity Myrtle Beach we join our guest speaker Ms.